How do you drop an egg without breaking it? NASA faced a huge challenge when they safely landed the Mars Exploration Rovers on the surface of Mars. Can you design a capsule that would protect a raw egg dropped from several stories to the ground? Will your egg survive? Try it! Get creative! You can use anything - pillow stuffing, feathers, etc. Challenge student to build a landing apparatus that will enable them to drop an egg safely without breaking it, first, using the Mars Egg Lander template, and then on their own. Watch the Mars Lander animation provided in the video. Be sure to pay close attention to what happens as the lander approaches Mar’s surface. Using the NASA template, cut out the pyramid egg lander capsule design (supervision required). 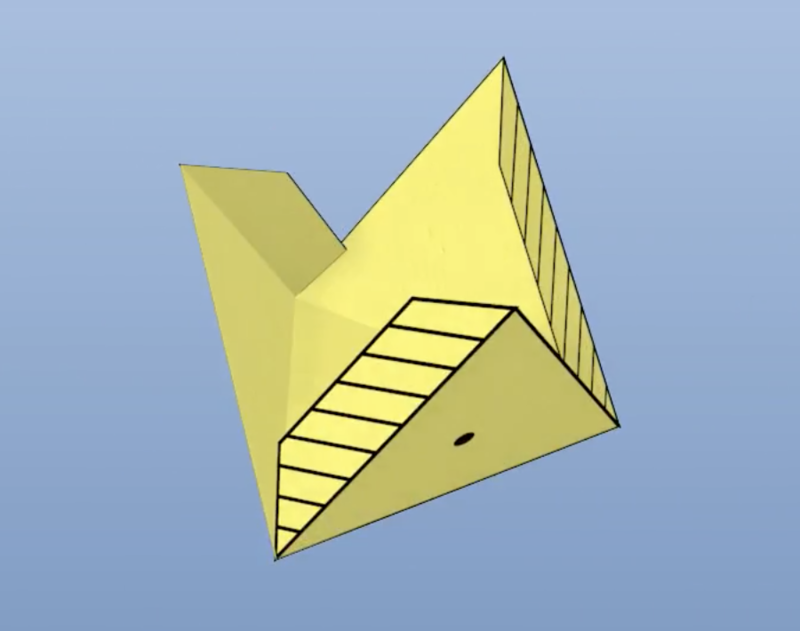 Fold along the lines of the middle triangle to create a pyramid capsule for your egg. 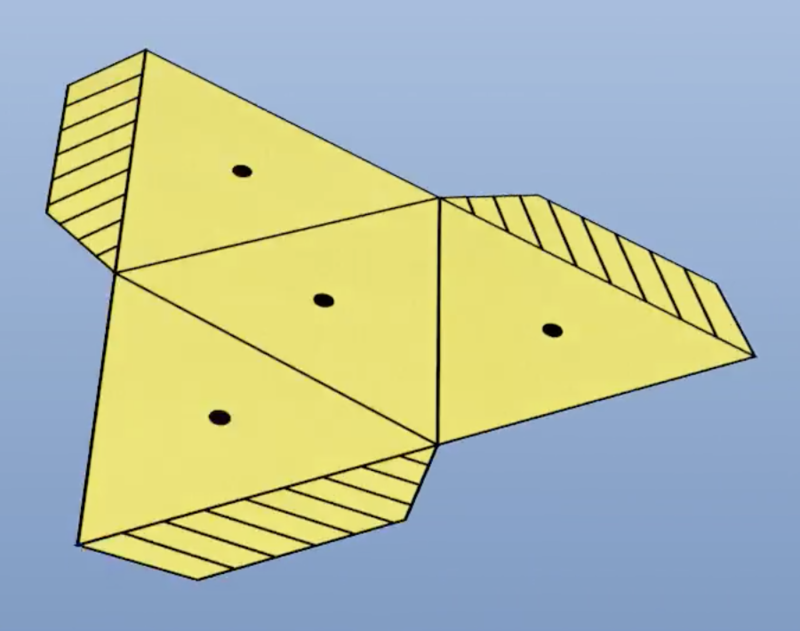 The edges of the design (the parts with the striped lines) should also be folded inward. Poke holes through four black dots on the pyramid capsule design (supervision required). 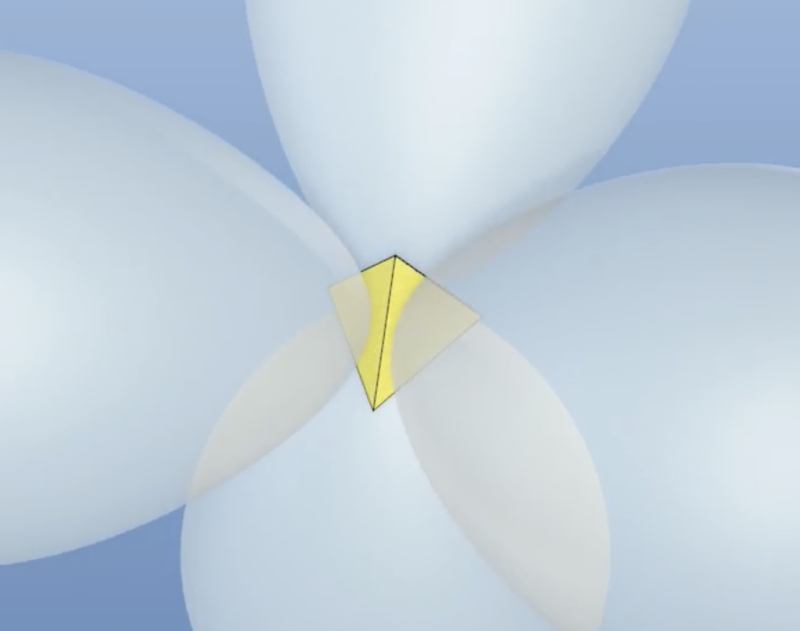 Blow air into four balloons, tie, and place ends through the poked hole. Secure the ends with tape. 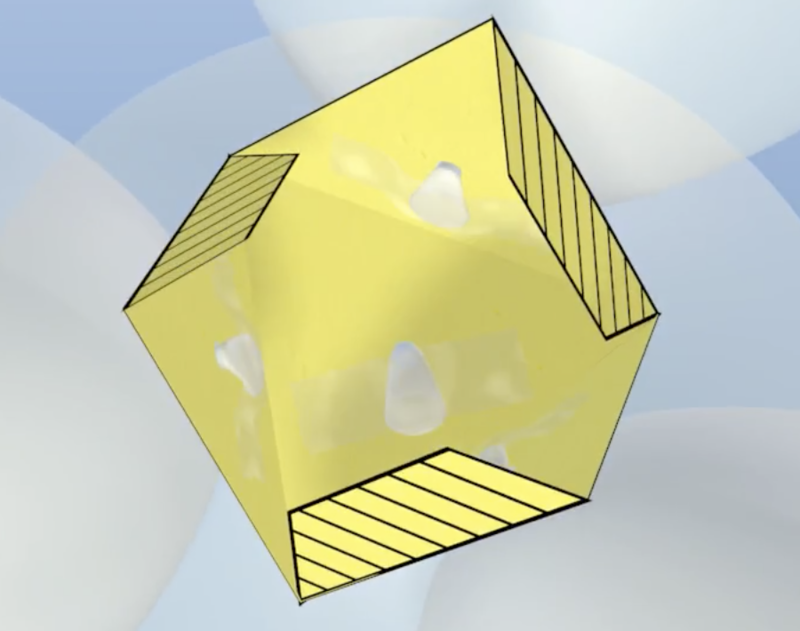 Place raw egg inside of a Ziploc bag (optional) and place the egg inside of the pyramid capsule. Tape the design shut. Your lander is ready for launch! Take your lander to a place where it can safely be dropped to test its efficacy. (For Science-U campers, we used a parking garage but a flight of stairs will also work.) Launch your lander! Scientists must be supervised during this step. Check to see if your egg landed safely without breaking. If it did, reflect on what made your design successful. If not, reflect on what could have made your design more successful. Time to experiment! Use other household materials, such as those featured in our Suggested Materials list, to create other egg lander designs or improve on the one you already made. Remember to reflect on what made each trial successful or not successful so you can keep on learning! **Note: If you handle any raw egg, be sure to thoroughly wash your hands with warm soapy water. How will the materials you are using for your design protect the egg from breaking? This answer depends on the scientist. What do you think is the purpose of the balloons? The balloons help to both decrease the acceleration of the egg lander and absorb the impact of the fall. Why do you think NASA chose a pyramid and not a sphere shape for the capsule? There are many reasons, but one could be to minimize the amount of space in which the egg can move around when enclosed in the capsule while also maximizing the surface area of the capsule that is covered by the balloons. Why does the distance from which we launch the egg landers matter? The higher the altitude from which the egg lander is launched, the faster its velocity will be when it hits the ground – which means more force! What is the purpose of the parachute in the Mars lander design? To increase the air resistance that pushes against the egg lander as it falls. This decreases the acceleration. How do you think the Mars Lander design keeps the capsule from breaking when crashing onto Mars’ surface? Combination of shock absorption and decreasing acceleration of the capsule. 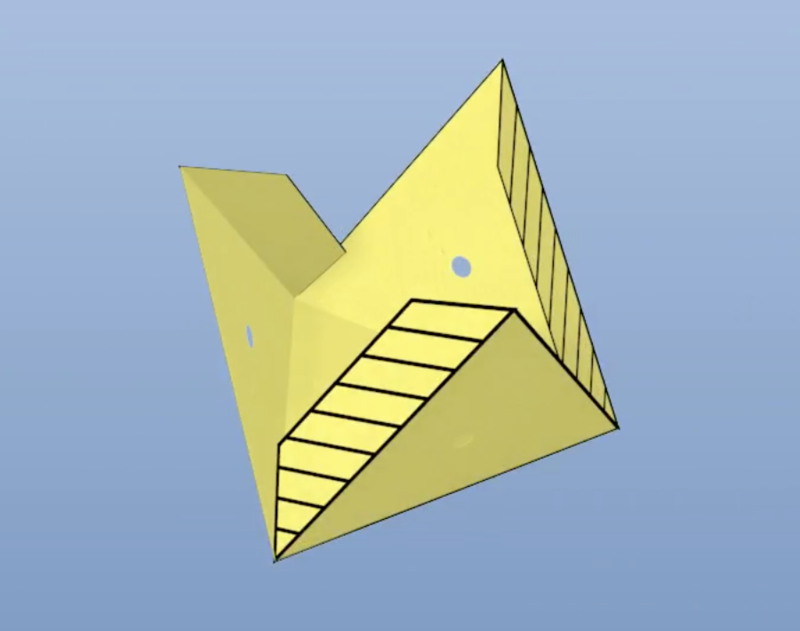 For the do-it-yourself design: In choosing your design, what variables will you focus on to help you keep the egg from breaking (e.g., types of materials, weight, strength of material, etc..)? Wind, atmospheric pressure, strength of gravity, initial velocity of launch (e.g., whether it was thrown or just dropped), and more! Do you think the amount of air blown into the balloons played a factor in the design? Yes, the amount of air blown into the balloons affects how much shock the balloons can absorb. For the do-it-yourself design: What made your design successful? How you could improve the design of your egg lander? When you drop an egg, the force of gravity causes the egg to accelerate (fall with a faster and faster velocity). The higher the height from which the egg is dropped, the faster it will fall and the more force with which it will hit the ground. Since an egg’s surface is hard and brittle, it breaks when it hits the ground…unless it’s inside a well-constructed egg lander! 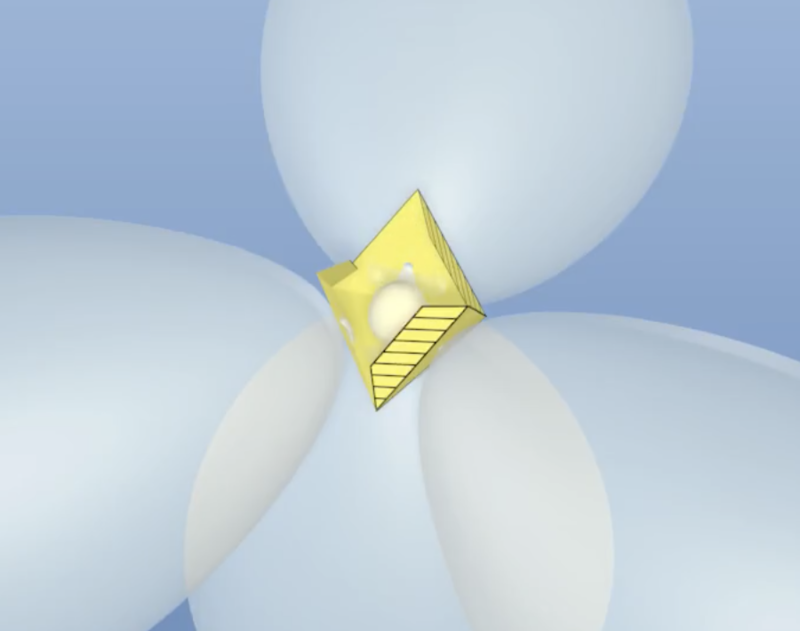 To slow the egg’s acceleration, egg landers often feature parachutes, balloons, or other elements with a wide surface area. This increases the air resistance (push of the air against the falling object) and decreases the egg’s acceleration. To absorb the impact of the fall, egg landers often include materials or objects that can compress under shock, such as Styrofoam, air-filled balloons, or other padding. When there is other material around it to absorb the impact of the fall, the egg can remain safe and unbroken inside the egg lander! All objects attract other objects because of a force called gravity. Gravity is a pulling force that works across space. A force is an action that changes or maintains the motion of a body or object. Simply stated, a force is a push or a pull. 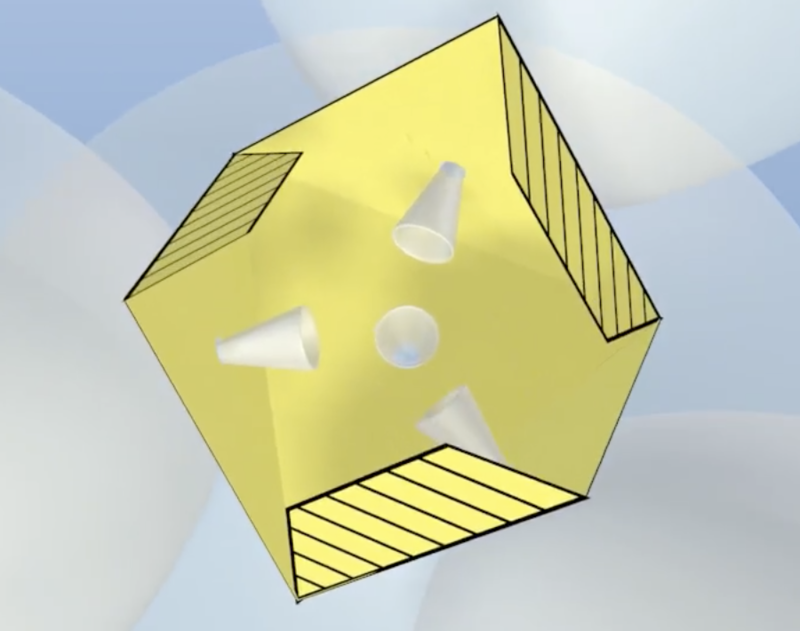 Forces can change an object's speed, its direction, and even its shape. Velocity has a scientific meaning that is slightly different from that of speed. Speed is the rate of an object's motion, while velocity designates an object's speed plus the direction of its motion. Acceleration is defined as the rate of change of the velocity of an object. An object experiences positive acceleration when its velocity is increasing. If an object is slowing down, it is experiencing negative acceleration (also known as deceleration). The frictional force air exerts against a moving object. Did you complete this experiment? Click below!